Despite his young age, Emre Arolat is a talent who has produced an incomparable number of buildings and has contributed greatly to architecture with his projects. After his long career with both his parents, here he experienced a process which has made a mark on Turksih architecture, the fact that he has now reached a stage where he is manifesting his own identity indicates the freshness of a new generation and the acquisition of a new voice. 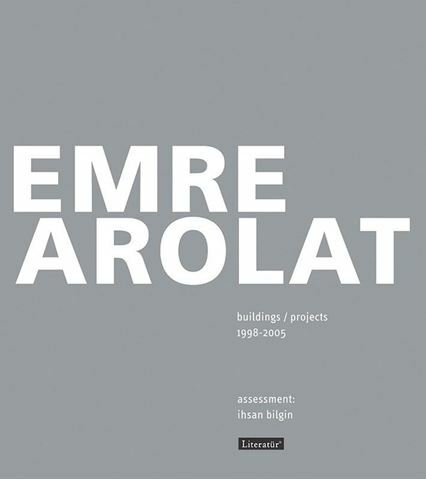 I believe Emre Arolat is among the first ten architects to strengthen our hopes that Turkish architecture, which unfortunately has not been realized enough yet, will open up to the international architectural community. The Minicity Model Park in Antalya was among 35 quality structures selected to be exhibited among projects presented to the 2005 European Union Prize for Contemporary Architecture organized by the Mies van der Rohe Foundation, which were evaluated by a jury on which I sat and which was chaired by Zaha Hadid; this gives notice that Emre Arolat has entered the international architectural community not by competing but by being chosen.